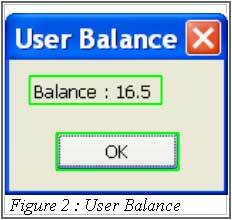 Below is a sample of check SMS Balance scripts for C# (version 2) prepared by our iSMS team. 1. To start, you have to fill in your iSMS username and password. 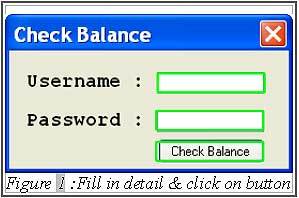 Then, click on "Check Balance" button to check the balance. 2. Balance will display inside a message box as shown below. Click "OK" to continue. 3. 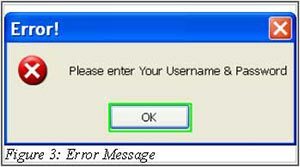 If you leave the username and password textbox blank, an error message will be shown as illustrated below. Click on "OK" to continue.